Zichron Yaakov is one of the first ‘modern’ settlements in Israel. Located upon Mount Carmel, with magnificent views across the Coastal Plain to the Mediterranean, the town was founded in 1882 by 100 Jewish pioneers, returning to their Biblical homeland from Romania. Today, the town is a big tourist center – its quaint main shopping street is lined with cafes which sit alongside historic buildings, whilst the town is also famous for the Carmel Winery, one of Israel’s top vineyards which is located here. Founded in 1882, the rocky soil of Mount Carmel upon which the town is built proved very difficult to farm, and combined with an outbreak of malaria, many of the original pioneers left within a year. This could have been the end of Zichron Yaakov before it was even established, however, the following year, a stroke of luck brought French Jewish philanthopist and winemaker Baron Edmond James de Rothschild to Zichron Yaakov on a visit to Israel. Upon visiting, he discovered that the slopes of the Carmel offered superb wine-growing properties, and as such set about establishing Zichron Yaakov as a winemaking town. He named the town in memory of his father Jacob (Ya’akov in Hebrew; Zichron means Memorial), and founded what is still one of Israel’s top wineries, the Carmel Winery. 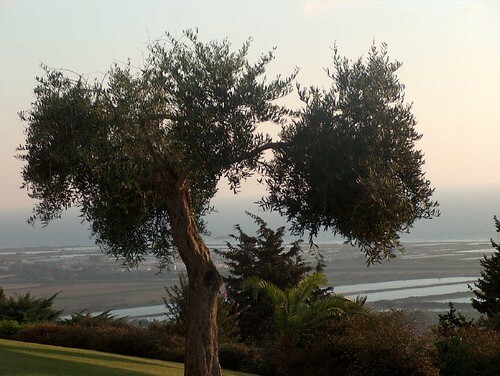 Zichron Yaakov is a small, tranquil town, offering breathtaking views across Israel’s Mediterreanean Coastand beyond. Zichron’s main street, known as Midrahov, is now a pedestrianised zone lined with cafes and boutique artistic stores. Being the original street of the settlement, many of the houses are of great historic value and plaques outside tell the story of many. At the end of the street is the First Aliyah Museumwhich tells the fascinating story of the pioneers from Europe who established this town over a hundred years ago. 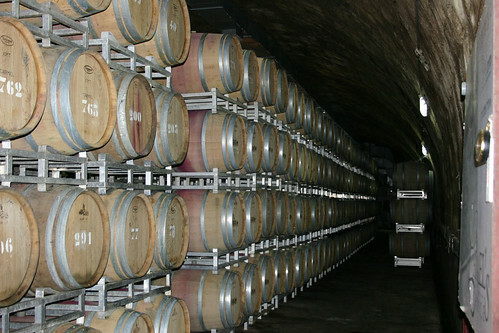 As a wine-making town, Zichron Yaakov’s original winery, the Carmel Winery has a visitors center open to the public. 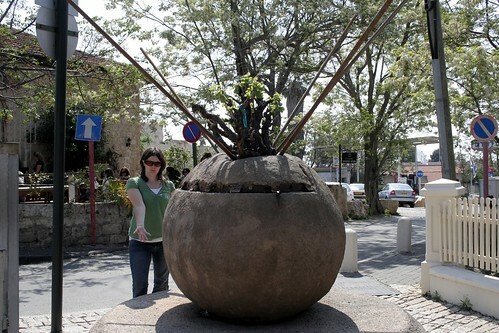 Also near the town are the famous wineries of Tishbi and Binyamina who also have visitor centers. Wine is now a big industry across the country and wine tours in Israel make for an interesting and unusual way of seeing the country. Next to the Carmel Winery is another interesting alcohol production facility, the Pavo Microbrewery. Just outside of Zichron Yaakov is Ramat HaNadiv, the memorial gardens for the Baron Edmond de Rothschild. This large estate occupies a swathe of hillside on Mount Carmel, and the formal gardens at the center are absolutely breathtaking. With a cool breeze blowing in from the Mediterranean and great views, these superb gardens are some of Israel’s finest. A visitor center here is a architecturally pioneering structure which tells the story of Ramat HaNadiv and there is a great cafe on site. And best of all, perhaps, because it is an endownment of the Rothschild family, entry to the site is free of charge.